Atheral, Inc. is an endorsed Pergo Installer. Also, NuHeat certified as well as certified in all Armstrong wood installations. When it comes to natural beauty it's hard to beat the look and warmth of a real hardwood floor. At Atheral, we provide expert installation of all of today's finest hardwood styles and colors, including names like Bruce, Mohawk, Mannington and more! Whether you choose prefinished 3/4" solid oak, maple, or any other hardwood species, or floating wood flooring, we can professionally install it to match your decor, and lifestyle. 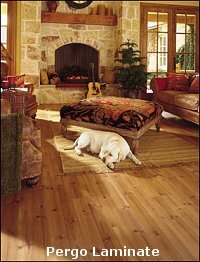 Enjoy the beauty of wood or ceramic tile with the ease of care of laminate flooring. You can match any room decor, from formal, traditional, country, or contemporary. If you have an active lifestyle, laminate floors are a wonderful alternative. 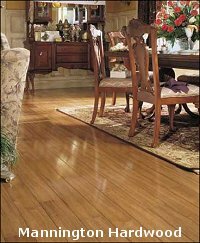 It offers an easy-to-clean finish, high resistance to scratching or denting and are less expensive than most real wood floors. in order to quote a price. for a free estimate or for more details.